Metro McAllen Ridership Up 50% with New Schedule — The Life and Times of a Young Professional in San Antonio. The City of McAllen’s public transportation system, Metro McAllen, had a spike in ridership for the month of January 2012, an increase of 50% when compared to January of 2011. The data reflects one month of expanded service hours; overall ridership is up 24% for the first quarter from last year. Metro McAllen expanded service operation hours for routes 1, 2, 4 and 6 to better serve the community. Those routes now operate Monday – Saturday from 6:00am – 7:00pm and Sundays from 8:00am – 8:00pm. Metro McAllen also recently partnered with the Rio Grande Valley Vipers Basketball team to offer free park-and-ride service for eight upcoming home games. Riders who park their vehicles at Pepper’s at Uptown by 6:00pm on scheduled park-and- ride nights will receive free transportation to and from the State Farm Arena and a free ticket to the game. 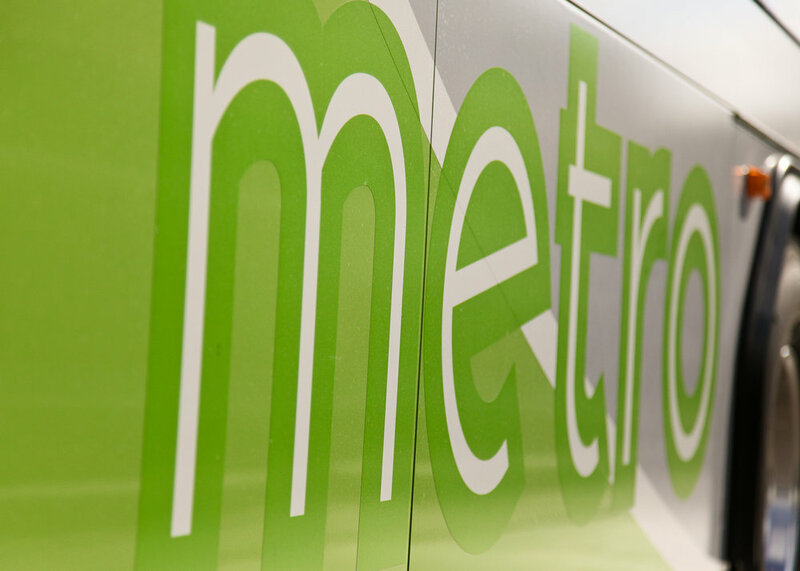 For more information on Metro McAllen riders are asked to visit www.MetroMcAllen.com, www.Facebook.com/MetroMcAllen or call (956) 681-3510. Story originally written for the City of McAllen.